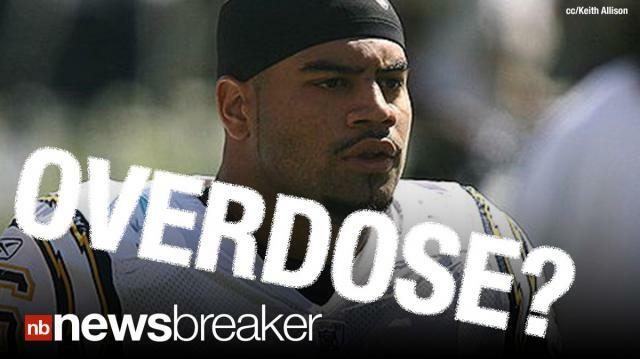 San Diego Chargers linebacker Shawne Merriman was rushed to the hospital last night after a possible drug overdose while partying in LA. The 29 year old had reportedly been partying at the Hollywood club “The Colony”. Merriman appears to be doing fine.